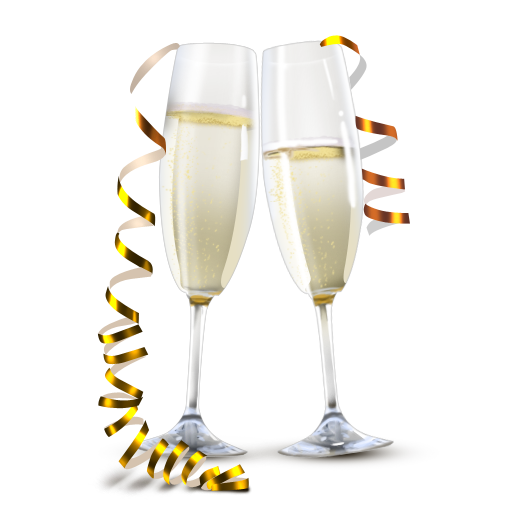 Download top and best high-quality free Champagne PNG Transparent Images backgrounds available in various sizes. To view the full PNG size resolution click on any of the below image thumbnail. 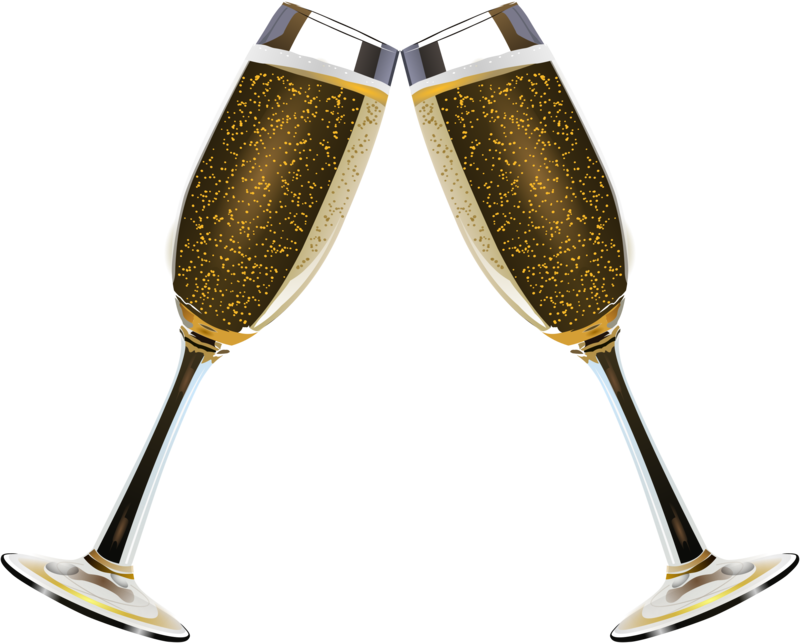 Champagne is a wine for celebration and romance. 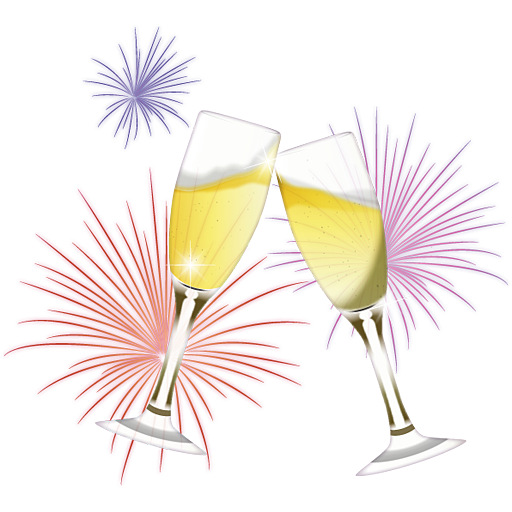 Drinking it again to get the full flavor, is best done with a glass of champagne. Chardonnay white wine is a good companion for white meat like fish and chicken, and burgundy, red wine goes well with red meat, such as pork and beef. 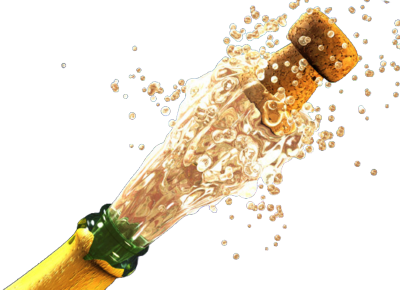 Champagne is produced by secondary fermentation and carbonation. The grapes are used for wine production, and the process usually takes a few years. The older the wine, the higher its price. 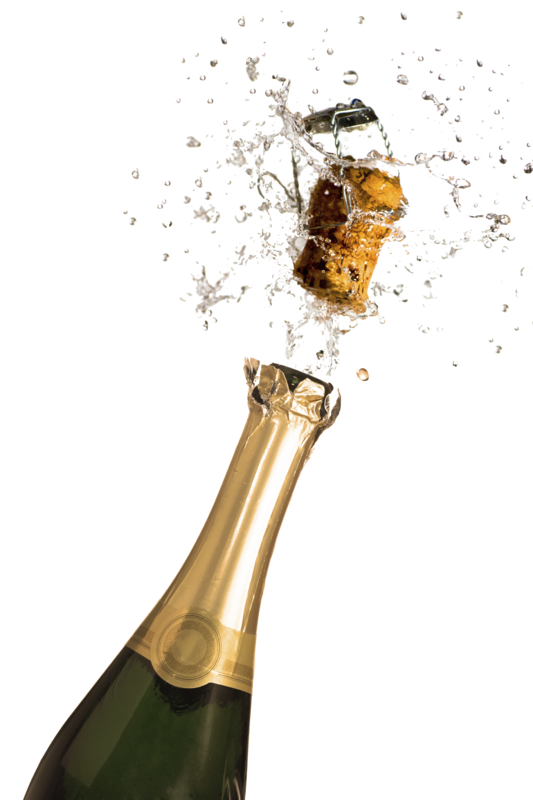 In champagne and wine, the older is better. 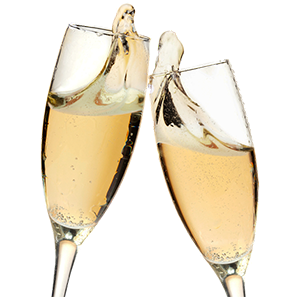 Champagne is served in glasses called champagne flutes. 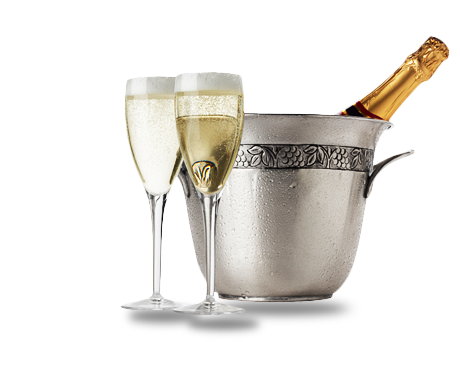 Serving champagne on regular glasses takes part of the appeal of experience to drink champagne. 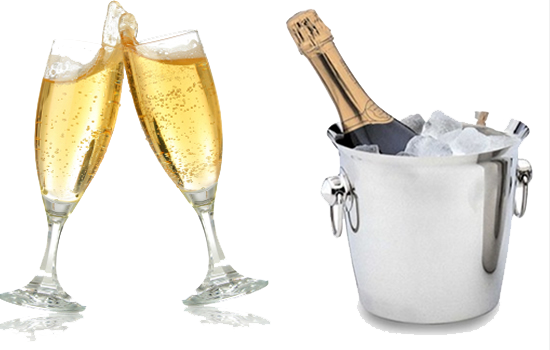 Champagne is a cool drink and it does not look good at all if you serve champagne on regular glasses or in plastic cups. 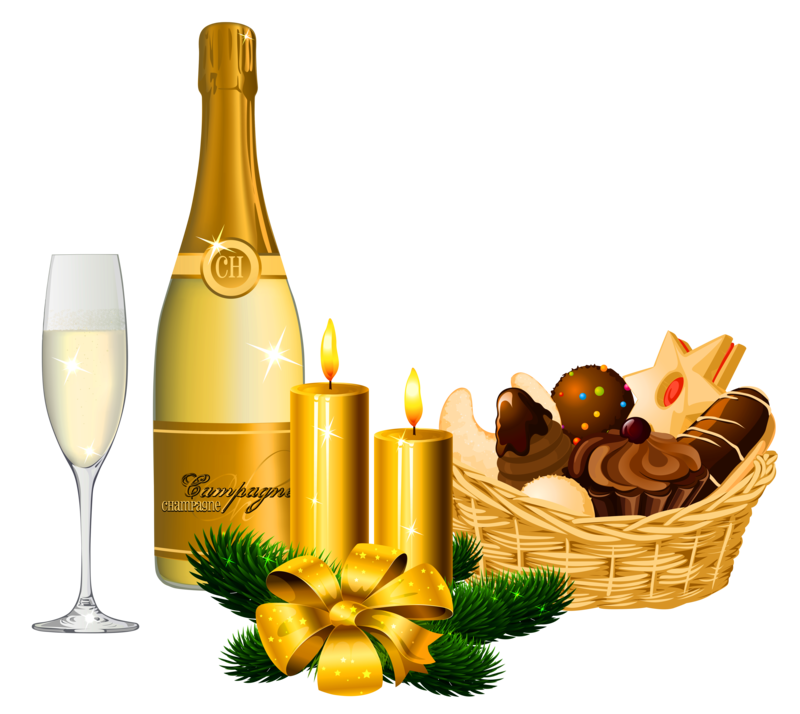 Download Champagne PNG images transparent gallery.